With the discovery of an 18-foot Oarfish, let's celebrate weird animals and the fact that they may or may not exist. 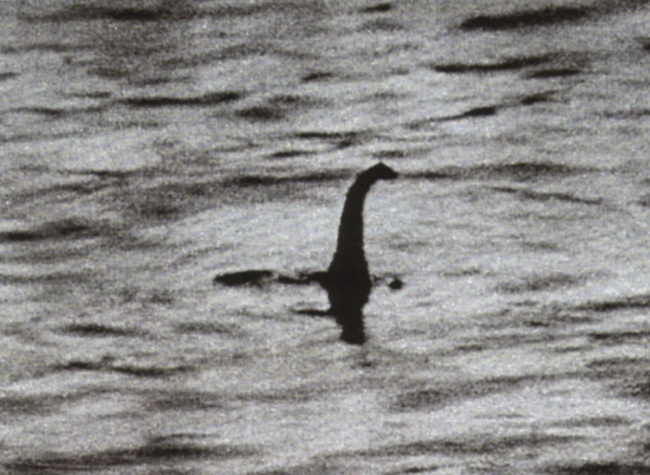 Starting things off with the mother of all cryptids, the Loch Ness Monster. She's quite the lake lover and not so much a lover of attention.